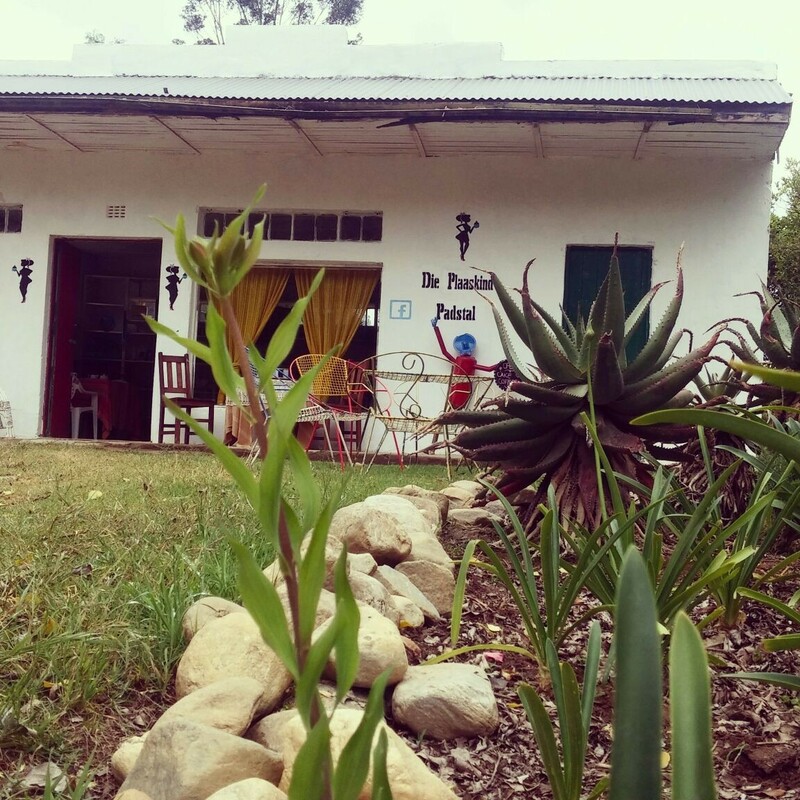 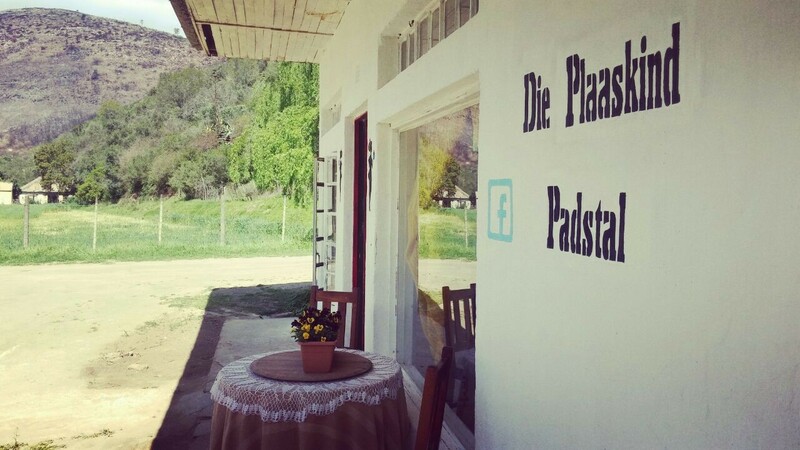 Coming down the Prince Alfred Pass from Uniondale you will find Die Plaaskind Padstal a place to stop, stretch your legs and have something to drink and eat. 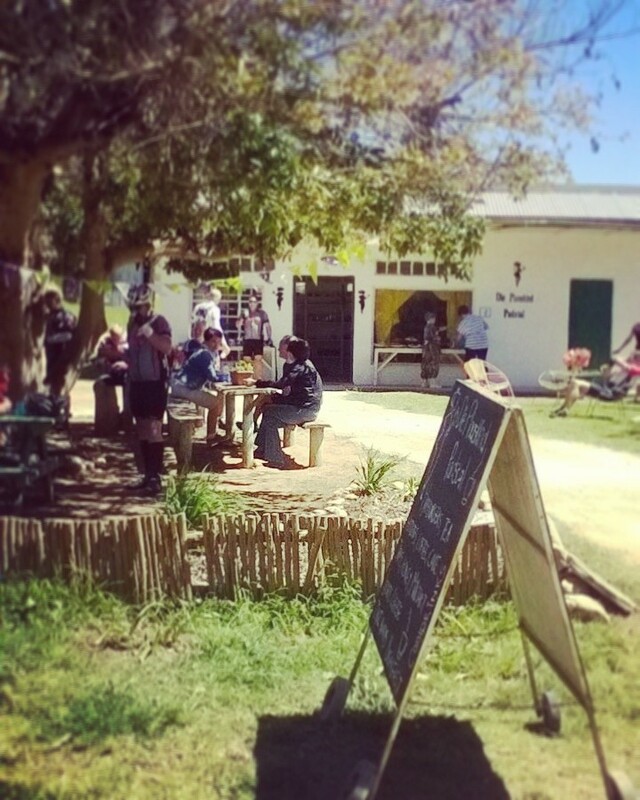 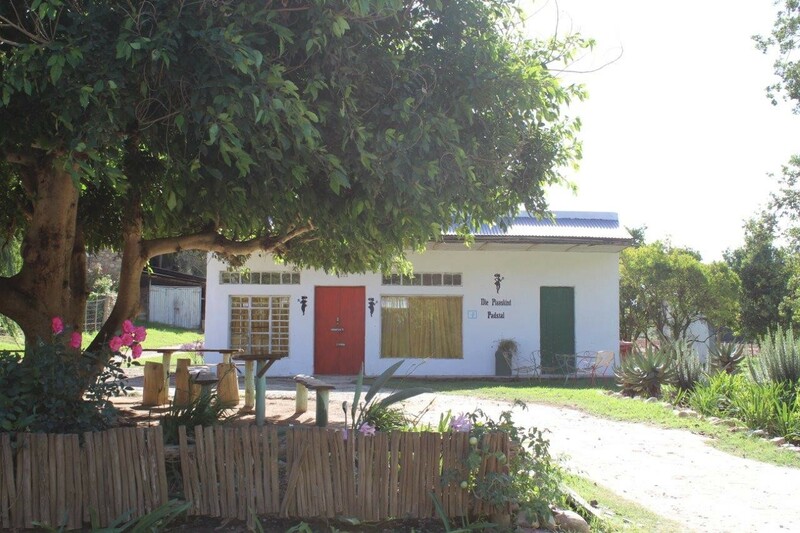 They also have a gift shop and sell fantastic goats cheese that is made on the neighbouring farm. 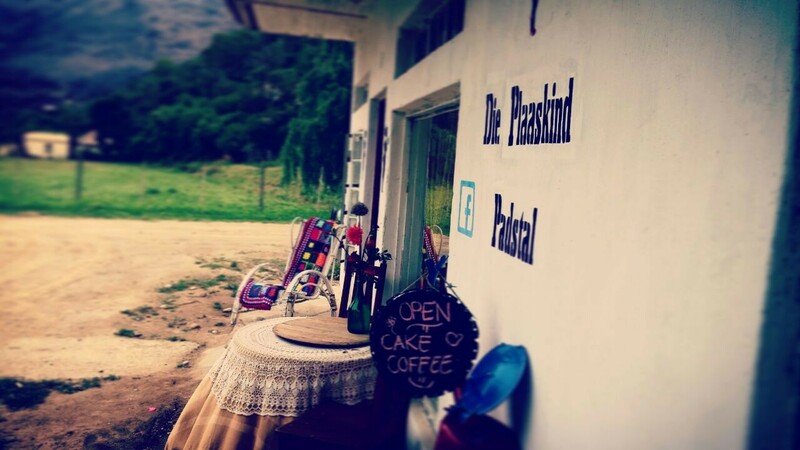 You will also find honey, preserves and much more here. 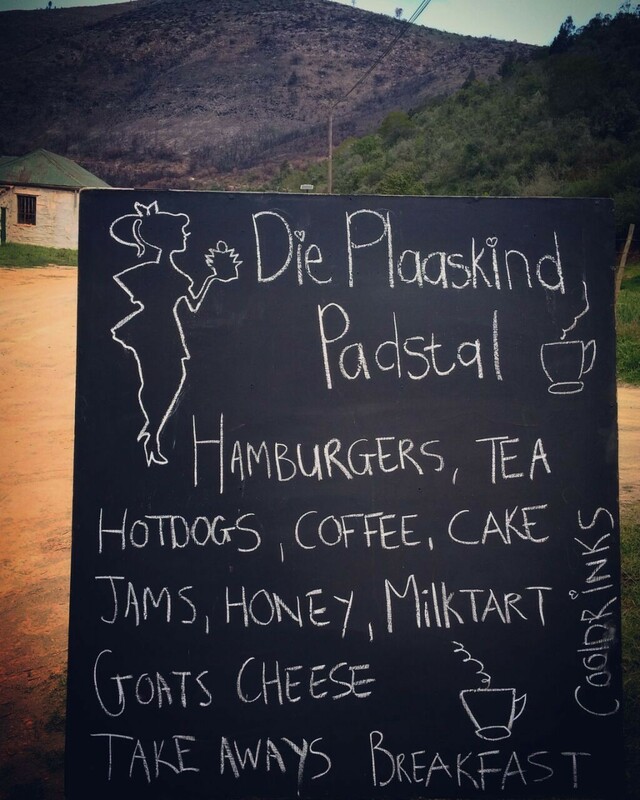 Make sure to pop in.